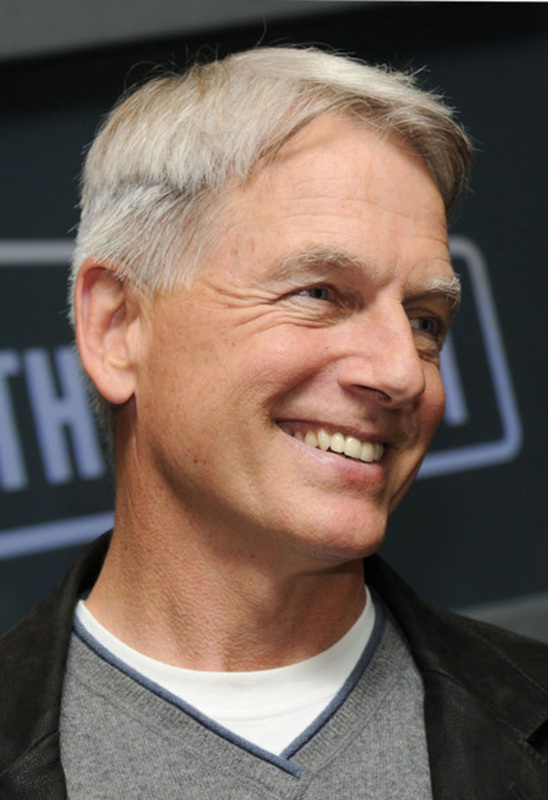 Mark Harmon in Europa. . HD Wallpaper and background images in the NCIS club. This NCIS photo might contain business suit.